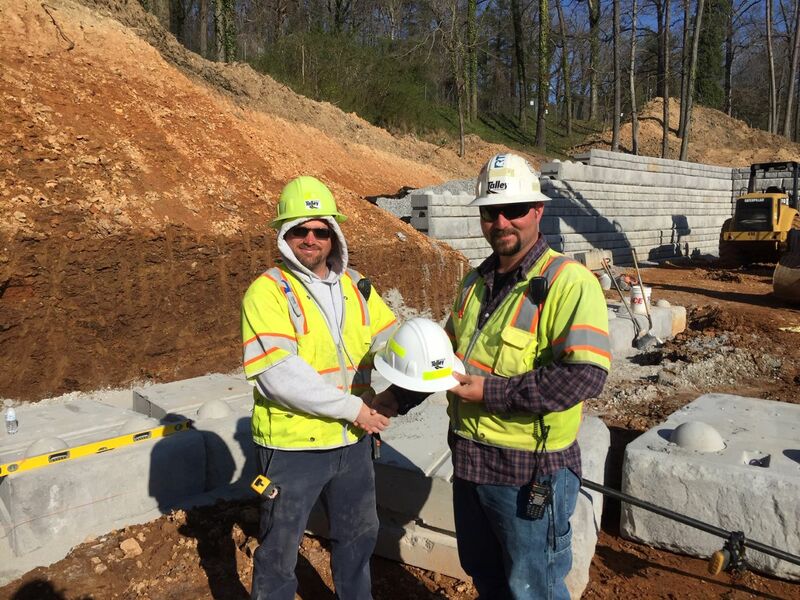 As one of the larger heavy highway and general contracting companies in the Chattanooga, North Georgia, and Northeast Alabama area, and a leader in quality performance, Talley Construction understands that outstanding people are key to our success. As we offer our customers a wide range of services, we do so with dedication to our core values, the needs of our customers, honesty in all aspects of our business, and respect for all individual employees. Looking for all positions of a Bridge Crew. Unskilled, Skilled, Concrete Finisher, Carpenter, Crane Operator, and Foreman. • Poses the ability to work at great heights. • Ability to lift construction materials exceeding 50 lbs. • Must provide proof of eligibility to legally work in the US.